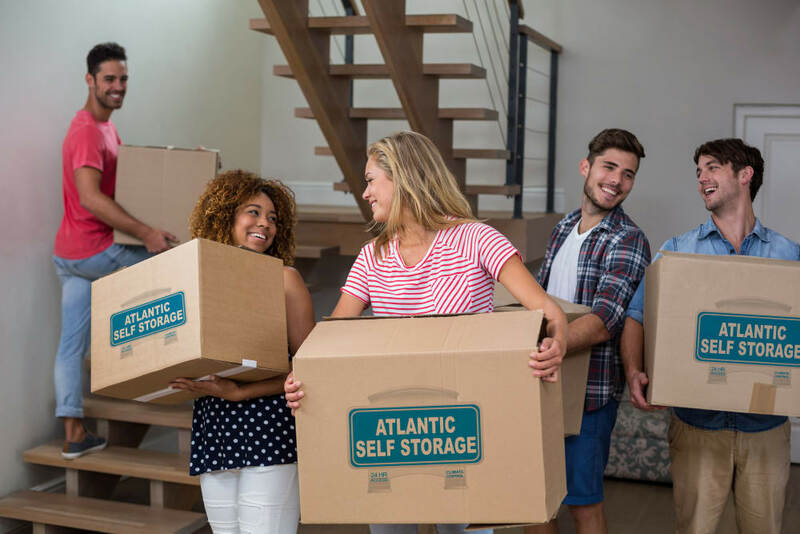 When you need to free up space in your home, office, or garage, Atlantic Self Storage in Saint Johns, FL, has the storage solutions to help. 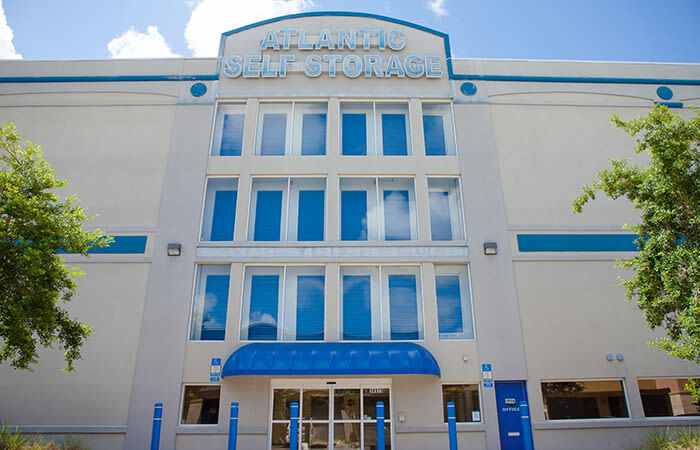 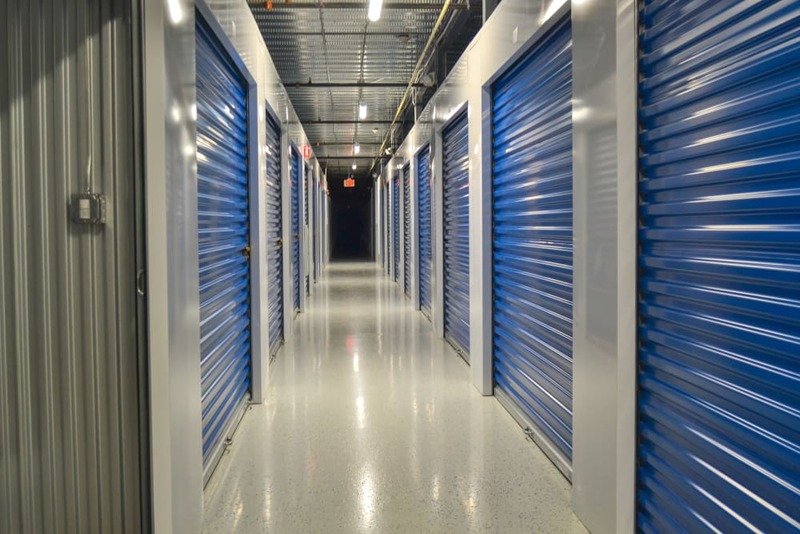 With a variety of storage unit sizes and affordable prices, Atlantic Self Storage can help you get organized again. 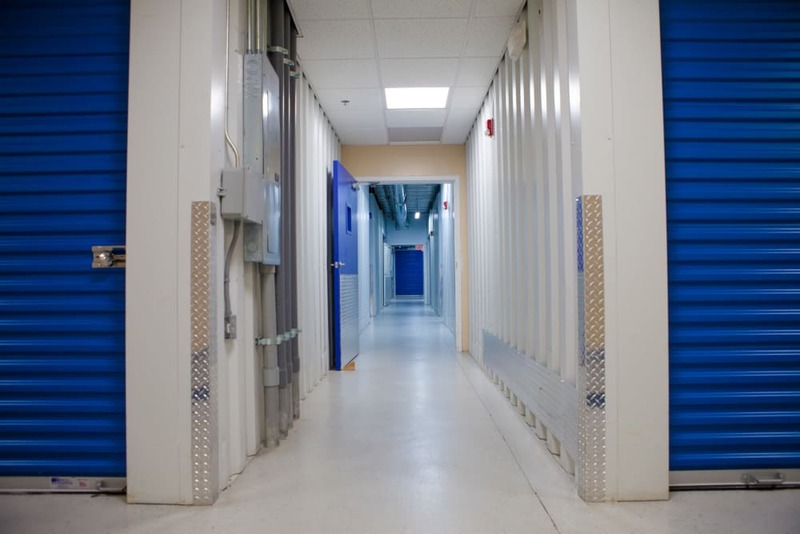 When you need to make space for business inventory, a new baby, or a big move, Atlantic Self Storage can help. 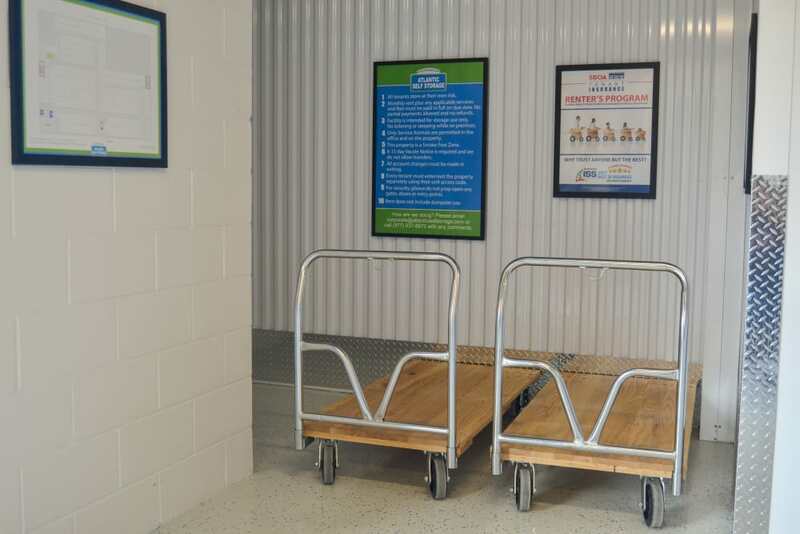 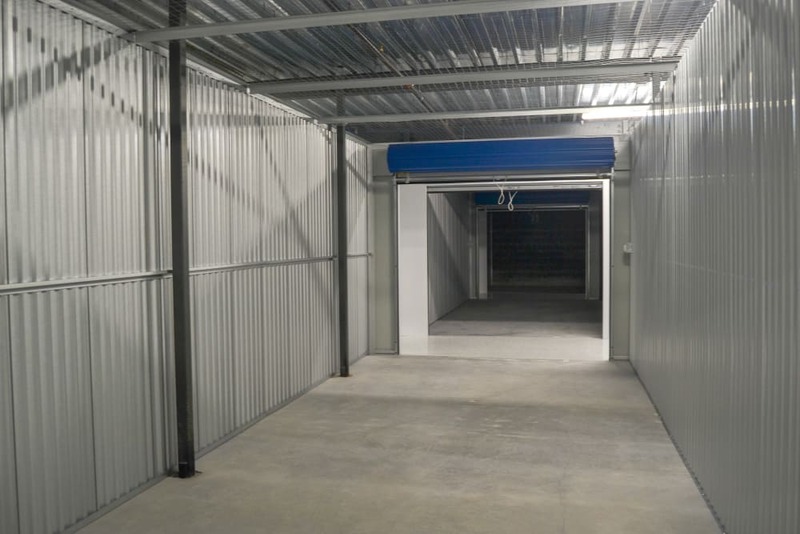 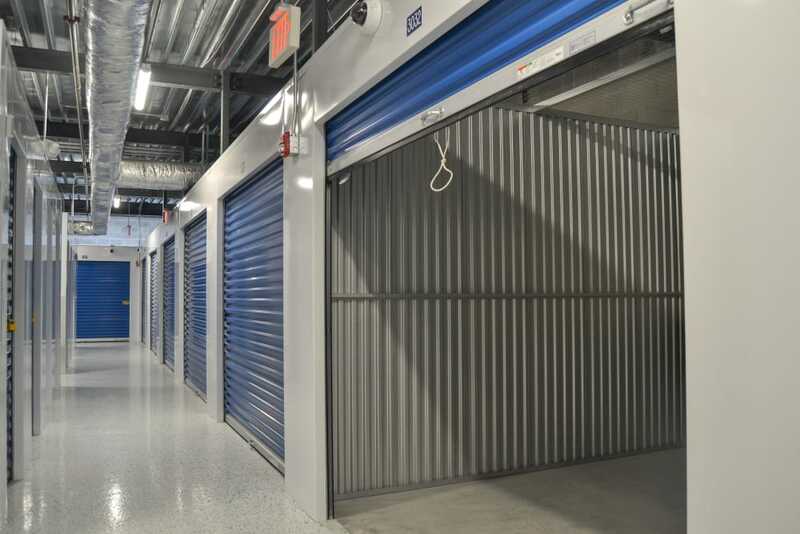 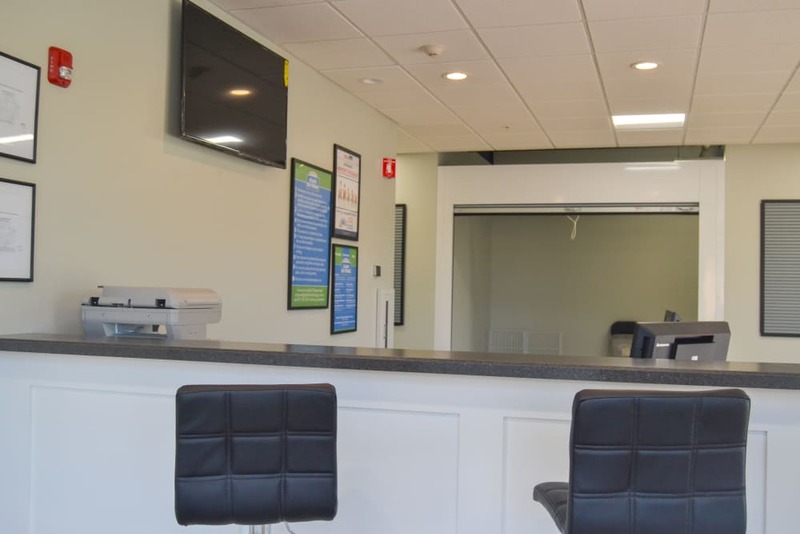 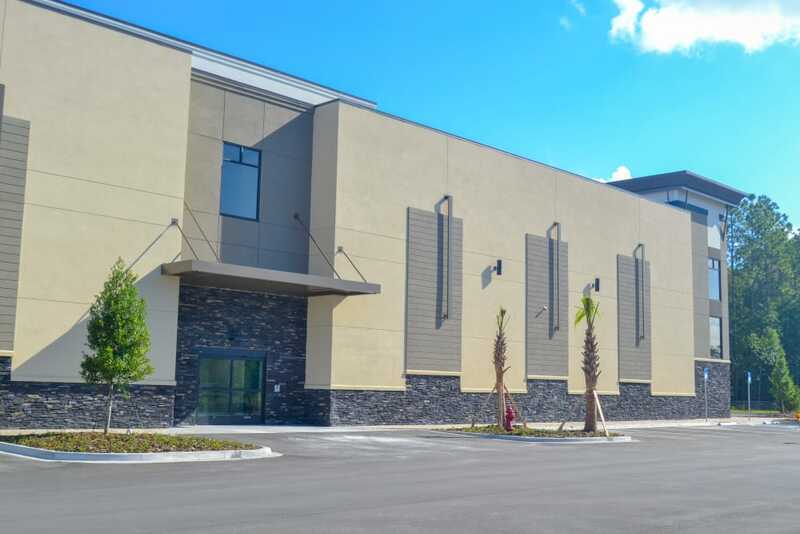 Our Julington Creek location offers storage in a variety of sizes and leasing options that can meet your unique needs. 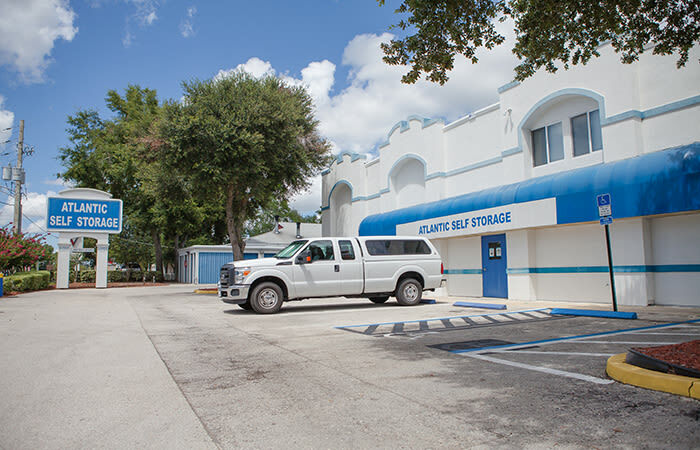 Atlantic Self Storage gives you peace of mind that your belongings are in the right place. 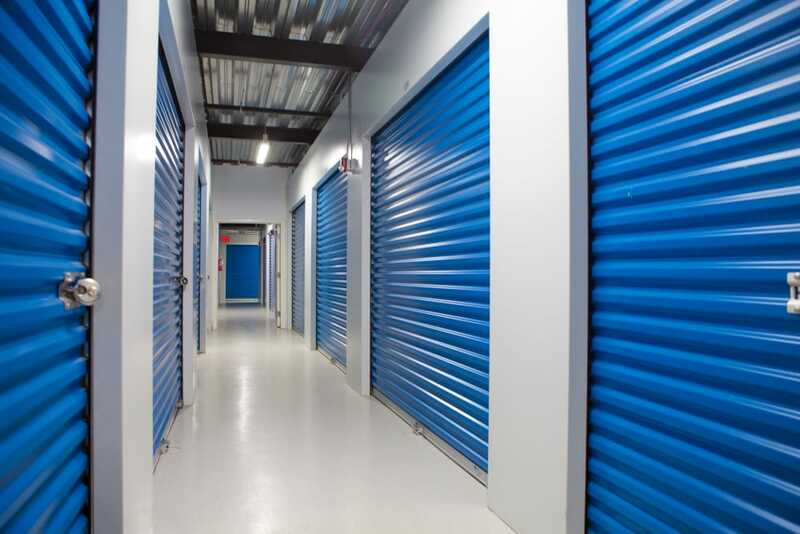 Contact one of our Storage Experts to find out more about how our short or long-term leases fit into your life. 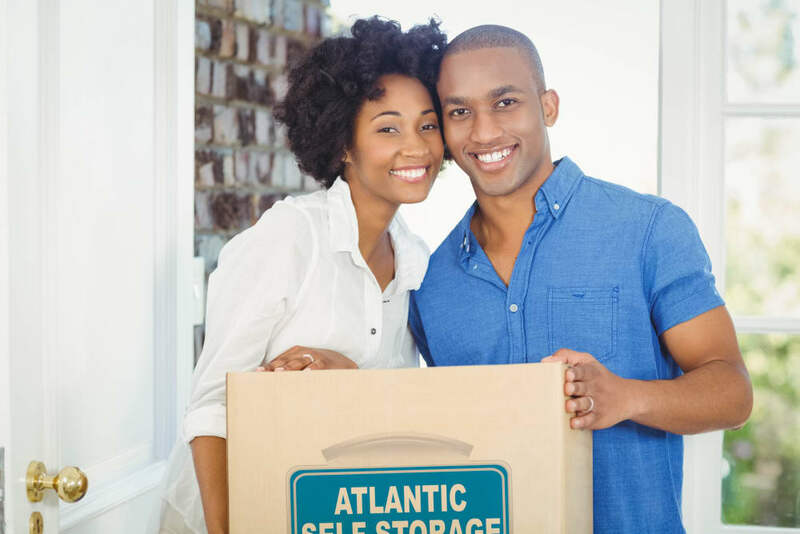 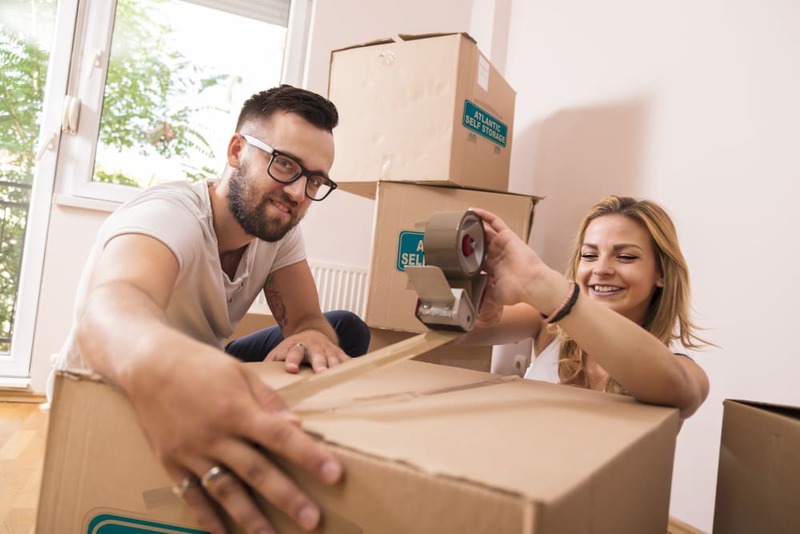 When you store with Atlantic Self Storage, you’ll appreciate how easy it is to stop in to your storage unit while you’re out running errands or on your way home from work. 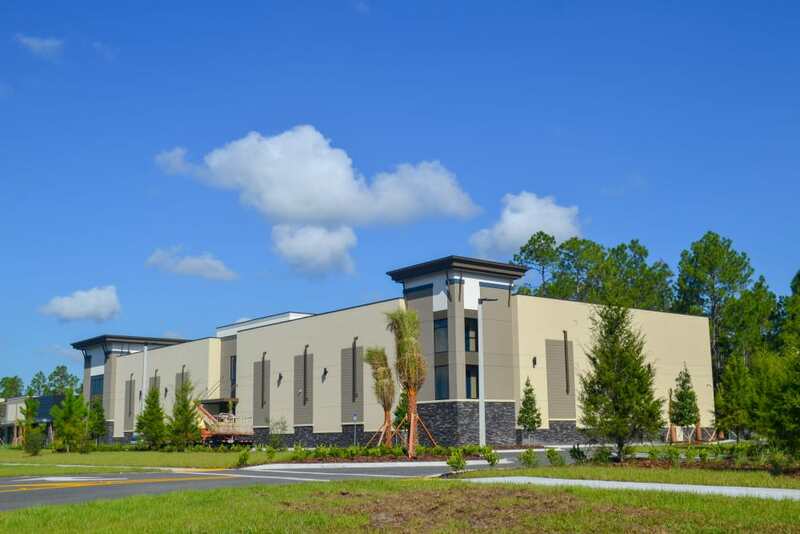 Our great location near Durbin Creek Elementary School and St Johns Parkway in Saint Johns, FL, close to major roads and highways means you’ll never have to plan your day around stopping by.